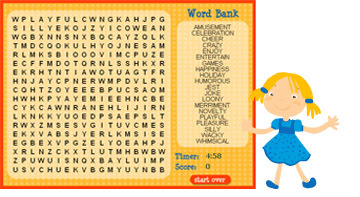 We couldnt have a Web site without fun things to do for kids! 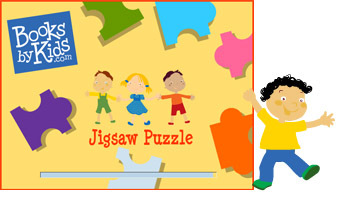 Check out our great games  theyre educational and fun! Find all the cities before time runs out! Unscramble the pieces to solve the puzzle. 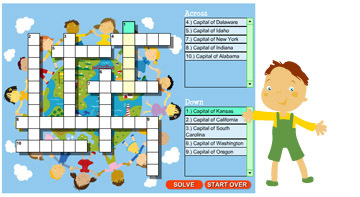 Test your knowledge on the state capitals. You've made your own bookmark!